Chat with our wedding coordinator and over twenty local suppliers to organise your big day. 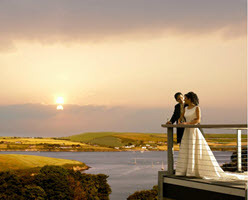 Enjoy thousands worth of discounts, including a voucher of €500 toward the cost of your wedding. Pop by for a look around, and enjoy some tunes from the 96FM street fleet as well as some tasty food fresh off the BBQ.